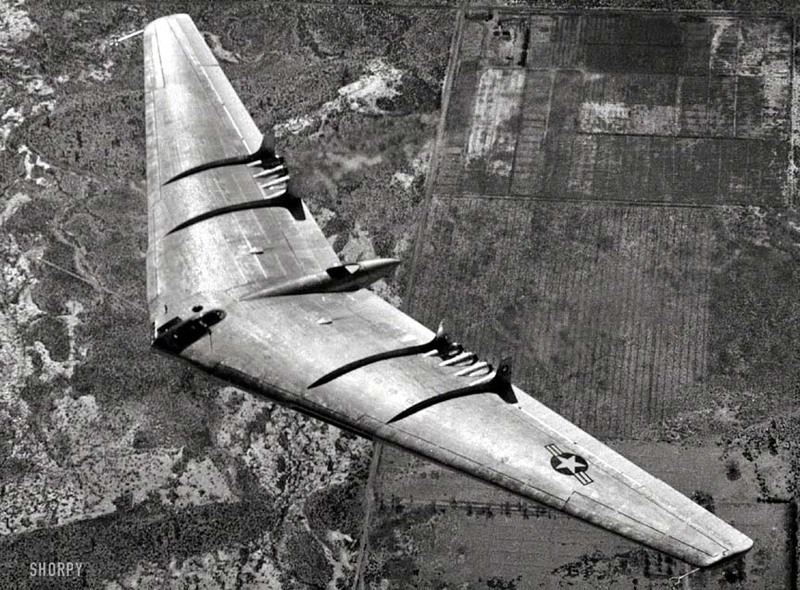 Two YB-49’s were built, one crashed, the other burned on the runway when the nose wheel collapsed during taxi trials. It flew well in undisturbed air but not on simulated bombing runs were it had to turn and bomb on the return pass. On a related note, I remember seeing the B2 stealth flying right above home in an air fair back in the 90's, here in Chile. We only managed to see it flying, since it never touched land, and it was still a pretty new tech. It was astoundingly huge, a really scary thing.